Who are these 2 Guys? A small hint; they are not Ben & Jerry! 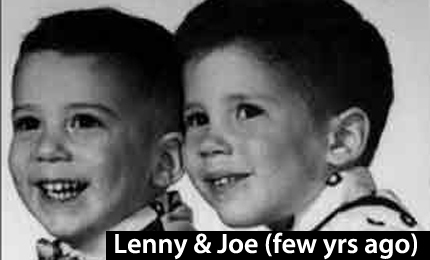 Yes, Lenny & Joe are brothers. This is a photo of the boys planning something at a very young age. Lenny is on the left, Joe is on the right! They are not wearing Fish Tale T-Shirts, but very nice matching vests and bow ties! The story did not begin in a log cabin. 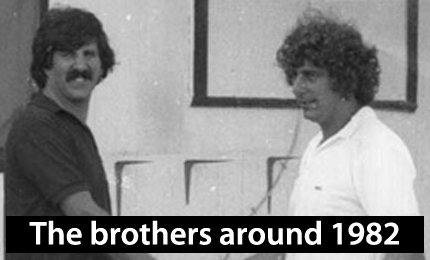 The brothers were born in New Haven, and moved to Hamden and attended Public Schools there. Joe graduated from Boston University and Lenny from Syracuse University, both with degrees in Political Science. They still can solve most of the world’s problems in any discussion….just ask them. They often remark “that since neither of them could hold a job….if they had to work for a jerk, it might as well be themselves”. They began to dream of businesses that they could go into together. 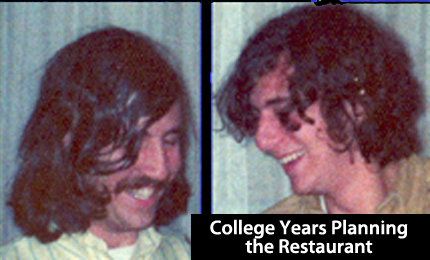 Since almost all of their High School, College, and early career jobs were centered around one aspect or another of Food Service, the Restaurant business was a natural. By 1979, after hours of testing recipes in their kitchens…and tasting seafood all over the USA, they were anxiously looking for a location. 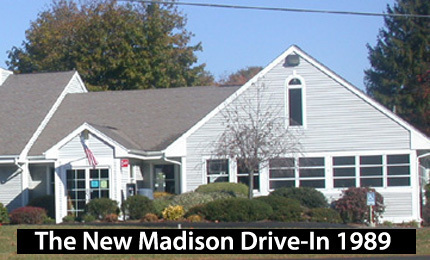 The Original Drive-In Opened in May of 1979 on Route 1 in Madison. Seating consisted of a grand total of 4 picnic tables on a screened in porch! A couple of years later, they expanded by 64 square feet and added a covered area to the right which became their first Outdoor Lobster Stand! This Drive-In was open from May to September, until they built the present day Drive-In in 1989. The Drive-In is now open 7 days a week, Year Round. Jim Schreck, who started working in Westbrook in 1985, is now the operator of the Madison Drive-In. 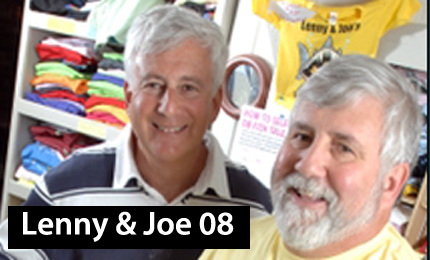 After 2 summers at the Madison Drive-In, Lenny & Joe opened a second Family Restaurant in Clinton on Route 1. This was a 70 seat restaurant, with waitress service, and it opened in February of 1981. The Family Restaurant remained open year round! The Restaurant served broiled, baked and steamed seafood, chilled salads, as well as the traditional Fish Tale fried menu! 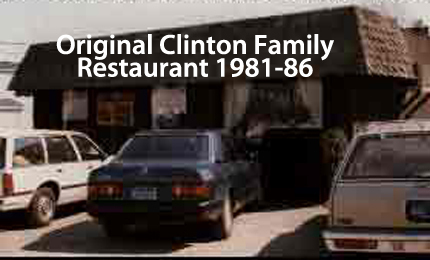 The Family Restaurant was in operation at the Clinton location until May, 1986. 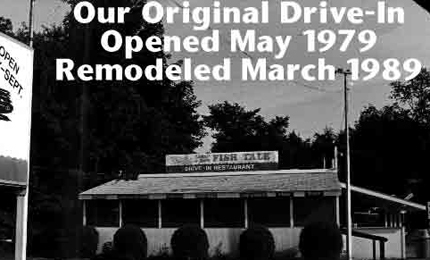 At that time the Fish Tale Family Restaurant moved to it’s present location on Route 1 in Westbrook! When it moved into Westbrook the menu was also expanded to include new baked and charbroiled items. The addition of a full service bar was another great improvement for the Talers! In recent years the porch has been made into a year round room. In the Spring, Summer and Fall it provides great outdoor type dining….and in the winter it can be kept warm and snug! The 3rd Fish Tale opened in December 2012 on Long Wharf Drive in New Haven, on the New Haven Harbor Waterfront. 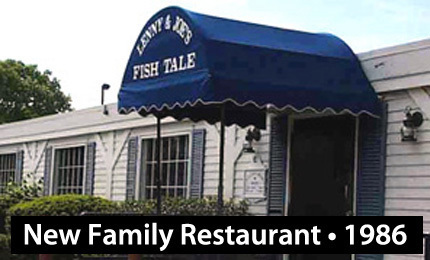 It is a Family Restaurant with the same menu and pricing as the Westbrook Family Restaurant. The view is terrific from every seat in the house, and we look forward to being able to greet you in New Haven. In the Spring, Summer and Fall there is patio dining right on the waterfront patio! Brian Faye is the operator of the New Haven Restaurant. Besides training a great deal of the staff for 6 months in Westbrook, New Haven opened with a Staff with over 85 years of combined Fish Tale Experience!